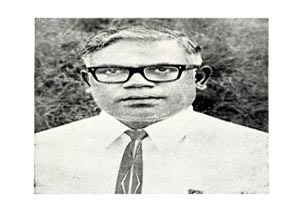 Ayya Nadar Janaki Ammal College established in 1963 is a standing testimony to the wisdom and foresight of The Legendary of Humanitarianism, Thiru. 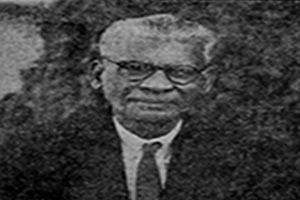 P. Ayya Nadar, a farsighted industrial architect of Sivakasi town and renowned academician. 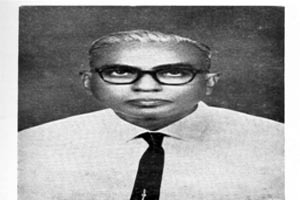 Fittingly named after him and his equally generous wife Thirumathi A. Janaki Ammal the college caters to the needs of rural sector in the field of higher education. As this Institution was established by their munificence, it upholds. Discipline and Academic Excellence which are Hall Marks of this institution. The College is being nurtured and developed by the financial resources provided by two Charitable Trusts viz., Janaki Ammal Ayya Nadar Trust and P. Ayya Nadar Charitable Trust. Thiru. 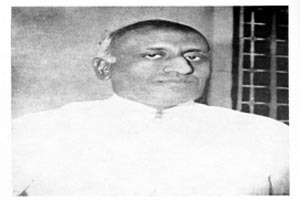 A. Grahadurai and Thiru. 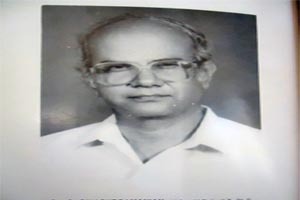 A. Vairaprakasam, the elder sons of our founder father continued to bring laurels to the institution by being the Secretary and Correspondent of the College Committee respectively for over 18 years from the very inception of the institution. Thiru. G. Abiruben, M.B.A., has been serving as the Correspondent of this Institution since. 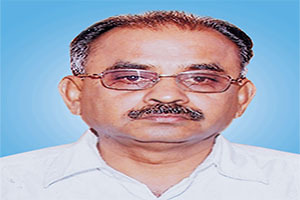 The Governing body of the Legacy of academicians is being constituted to guide the policies of the institution. Ayya Nadar Janaki Ammal College located in a campus sprawling over one hundred and fifty seven acres on the Sivakasi - Srivilliputhur Road, five kilometers away from Sivakasi Town, serves as a beacon-light in the backward area of Virudhunagar District and emphasizes teaching, learning and research programmes in different faculties to the benefit of thousands of students who pursue higher education. Today, the Ayya Nadar Janaki Ammal College (Autonomous) is reckoned as one of the leading educational institutions of higher learning in Tamil Nadu with diversified courses, excellent infrastructure, state-of-the-art facilities, competent faculty and very promising students. At present, the College offers 18 UG and 16 PG Courses along with 10 M. Phil and 7 Ph.D. Programmes. 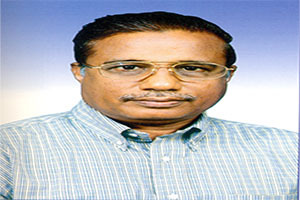 The efforts of Ayya Nadar Janaki Ammal College are being rewarded by NAAC with FIVE STAR status for the period 1999 - 2005. The UGC for its turn has recognized it as a 'College with Potential for Excellence' in 2004 and as 'College of Excellence' in 2013. Further, on the second cycle of reaccreditation the peer team of NAAC has conferred the prestigious A+ Grade in 2006 and re-accredited (3rd cycle) with “A” Grade (CGPA 3.67 out of 4) in 2013.